Trimmer, Leaf Blower / Vacuum, Pole Saw, Hedge Trimmer, Edger, Auger, Chipper Shredder. Replaced fuel tank/ fuel lines. Remove fuel tank. Take. Noticed where fuel lines are connected. 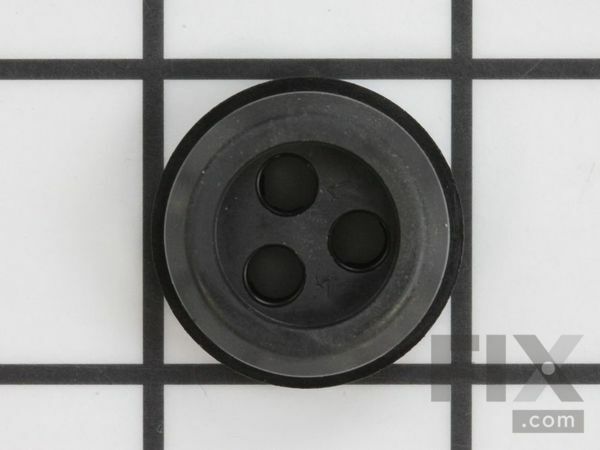 Install fuel lines into rubber grommet (use a little flat tip screwdriver or something to help push them thought.) Install screws to connect your gas tank and reconnect new lines to the carb where old lines where.